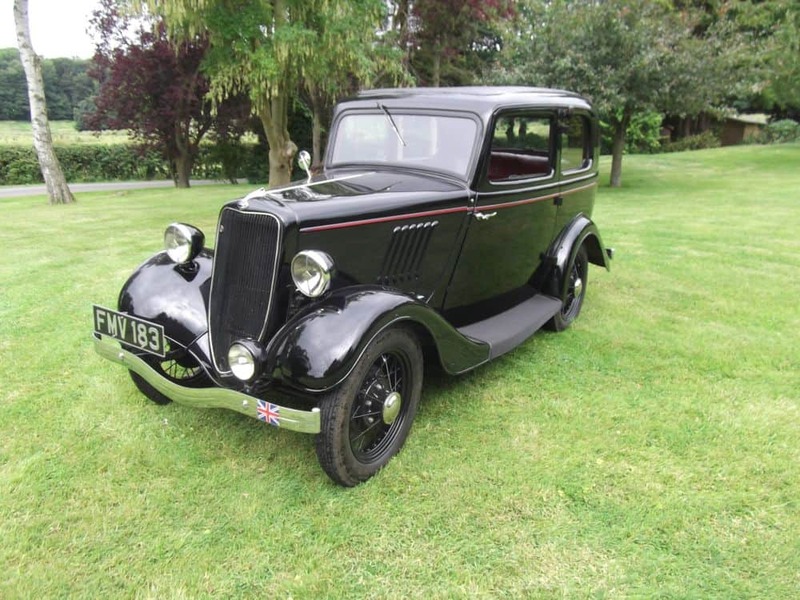 A superb example of this iconic little Ford, first registered on 21 April 1937. The car has had a full restoration in recent years and runs and drives exceptionally well through its 3-speed gearbox. 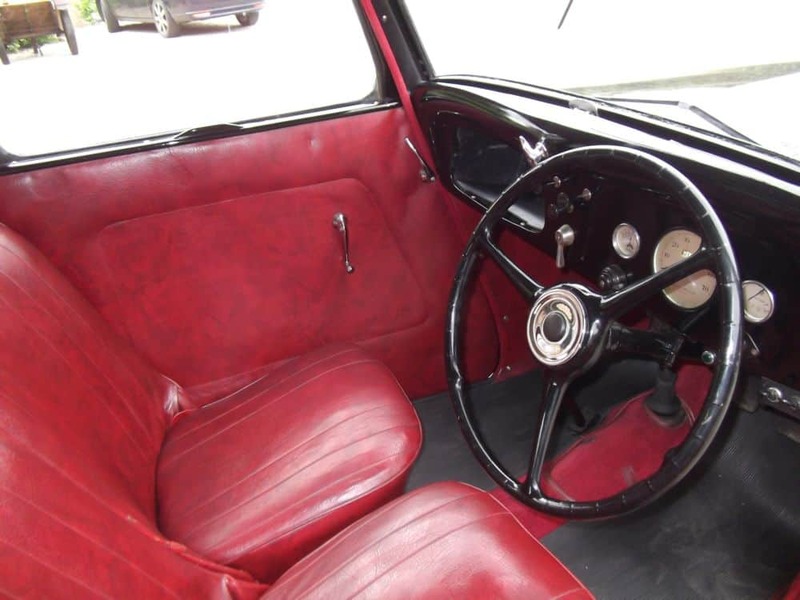 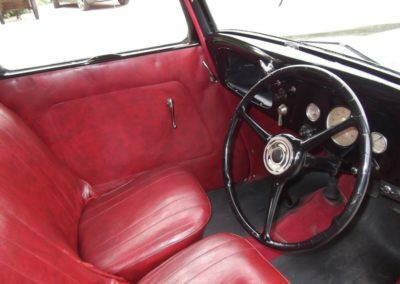 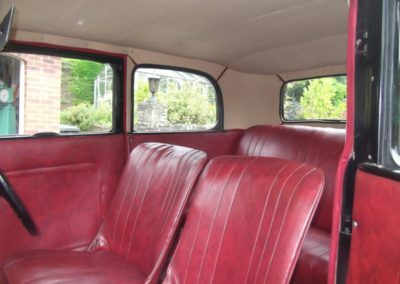 The structure of the car is A1, the paintwork is excellent and the upholstery is almost like new, including seats, carpets, door cards and headlining. 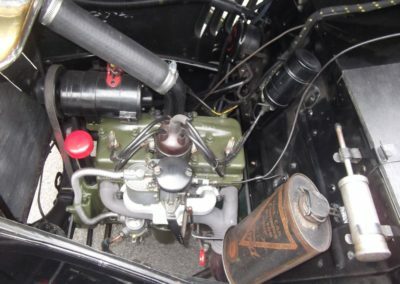 Underneath the bonnet is nicely detailed and even boasts its original oil can. 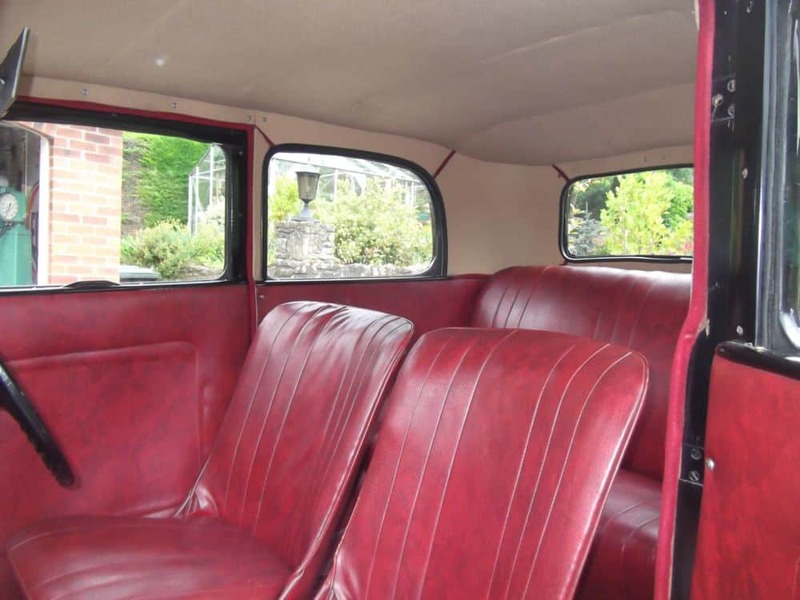 The underside of the car is equally good, as you would expect. 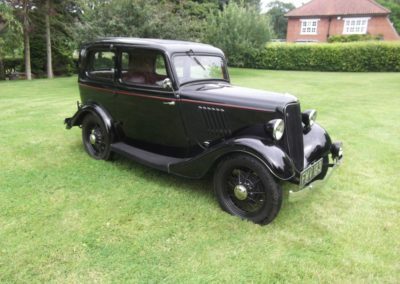 The wheels are very good as are the four matching tyres. 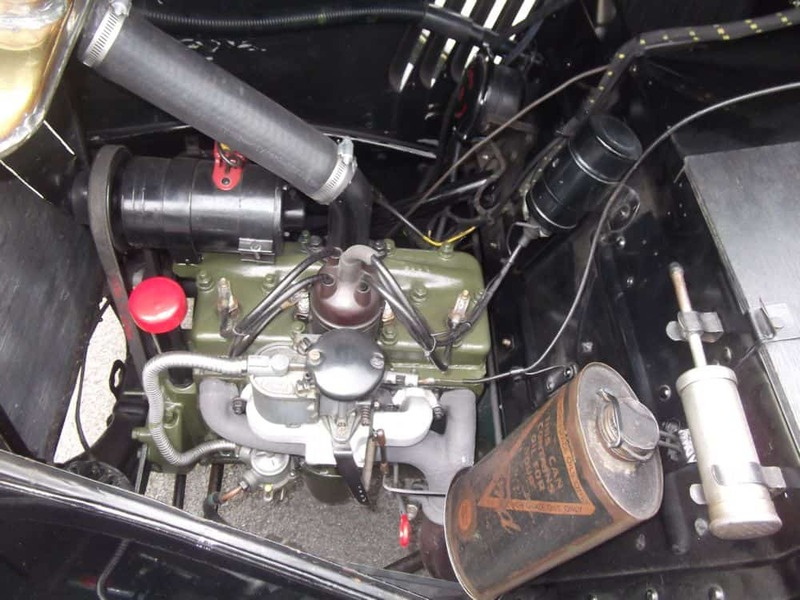 V5C, history file. 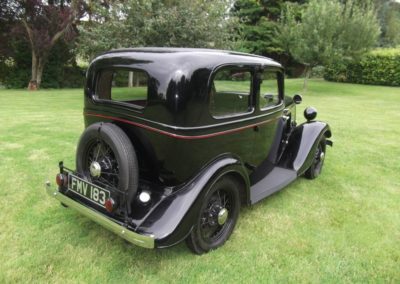 If you want a side-valve Ford, look no further. 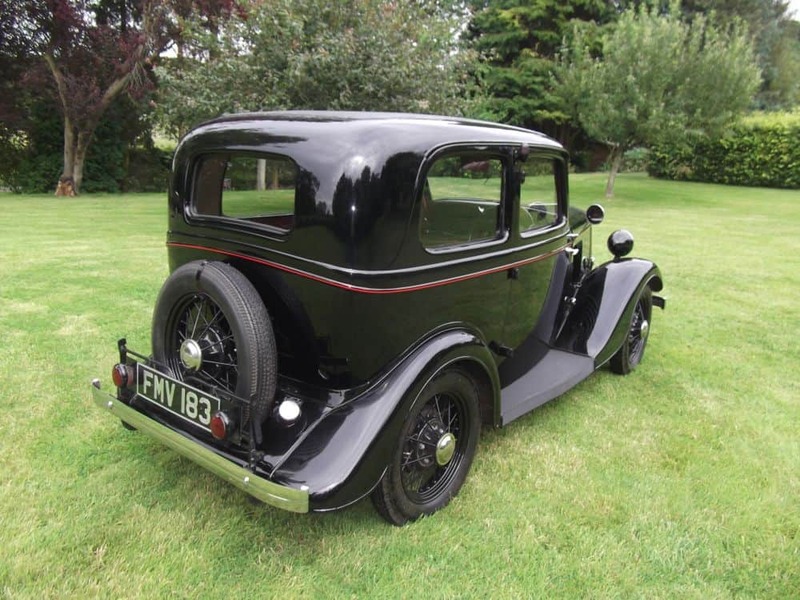 We are always pleased to consider part-exchange for other pre-war or early post-war cars, (or for good MGBs) and can offer economic delivery to most parts of mainland Britain.